With the proper spread, energies can be divided and read within the same reading. 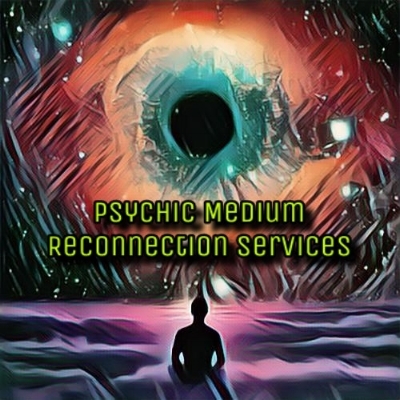 Date night tarot readings focus on relationships, careers, future events, or whatever you would like to know. Fee is $50.00 per couple. To understand more about ourselves, we must travel to inner-space - the space within all of us where our thoughts, emotions, and memories are housed. Deep within that space, we may find the doorway to past incarnations. Fee is $45 per person. Group PLR rates are negotiable. Energy does not fade out of existence, it merely changes shape and location. Although we may not be able to see the forces that surround us, they are there working for our betterment. Fee is $40.00 per half-hour or $60.00 per hour. 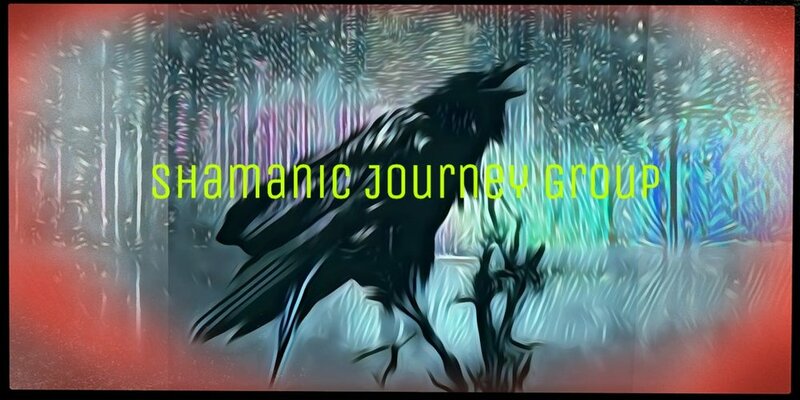 Shamanic Journey Group happens once a week. Brief instruction on the journey process is given to all participants. You must have an intention for soliciting the help of the spirit world, and that intention must be attainable within the physical world. Suggested contribution is $10.00. Please bring a yoga mat to sit or lie down on. Energy work is a big part of our meditative practices at Raion Zou. Whether you're just starting out on your journey to self-healing or if you're a seasoned meditator, mingling energies in a group is an outstanding way to take your good meditative practices to the next level. Fee is $5.00 per drop-in class or $45.00 for an entire month.